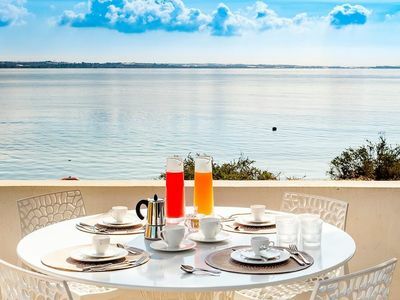 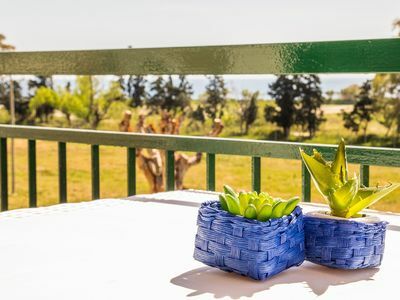 Villa Ulisse is an outstanding seaside villa in Porto Ulisse, a charming little coastal hamlet near Ispica that boasts one of the most beautiful beaches in the southeast of Sicily. 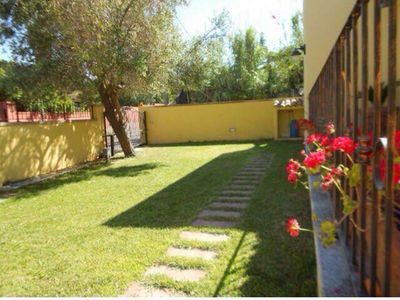 An ideal retreat for a large family or group of friends, the property enjoys a superb location, just a few steps from this amazing golden sandy beach. 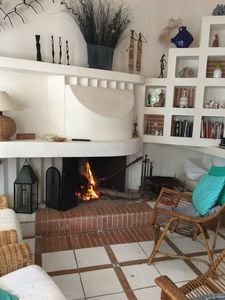 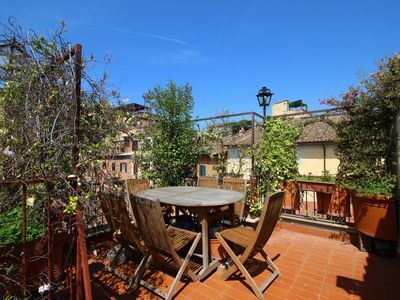 All on one level, the villa offers a small garden area with fruit trees, aromatic, ornamental plants and large, well-equipped terraces, including a sun terrace on the upper floor, accessible by an external staircase. 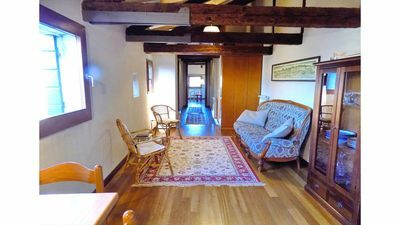 The property, which has undergone recent renovation work, features a cozy interior furnished with taste and functionality in mind, consisting of a lounge, dining room and kitchen, four double bedrooms (two with ensuite bathroom), and a third shared bathroom. 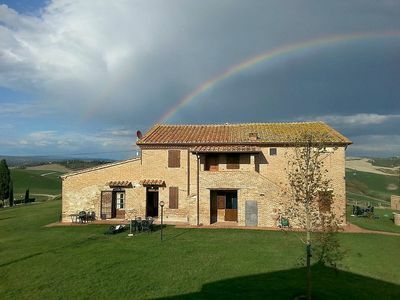 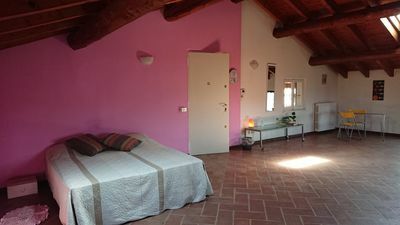 Moreover, the villa is equipped with air conditioning, wi-fi, washing machine, dishwasher, safe, barbecue and external shower. 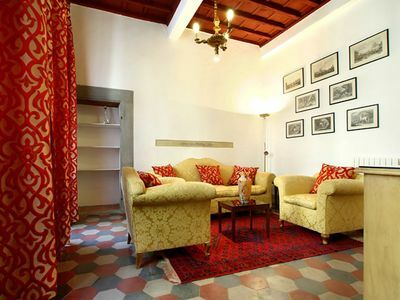 Villa Ulisse\'s location, besides being practical for reaching southeastern Sicily\'s most popular beaches, such as the close beaches of Ciriga and Santa Maria del Focallo (which have for many years been noted for the quality of their waters), is ideal for exploring the enchanting baroque towns of Modica, Scicli, Ragusa and Noto, but also Siracusa, Marzamemi, Portopalo di Capo Passero and the Vendicari nature reserve. 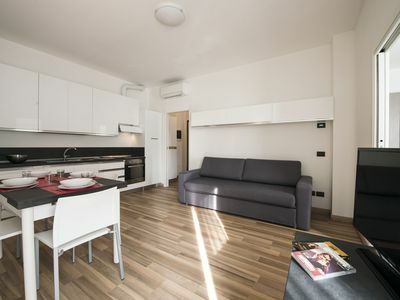 Ground Floor: entrance, lounge, dining room for eight, fully equipped kitchen (fridge/freezer, gas stove, oven, Espresso coffee machine, toaster, kettle, dishwasher), laundry, two double bedrooms with ensuite shower, one double bedroom, one twin bedroom, and a bathroom with shower. 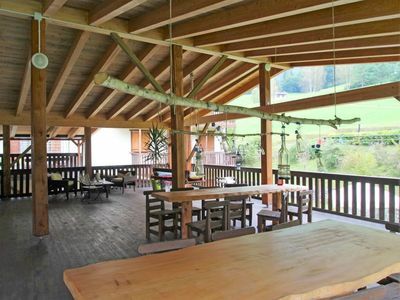 Exterior: Patio, terrace, gazebo with dining area, small garden, and a sun terrace on the first floor. 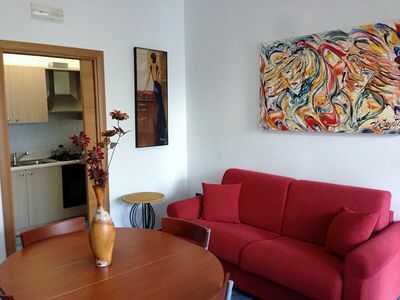 Ghibellina Antica apartment in Duomo with WiFi. 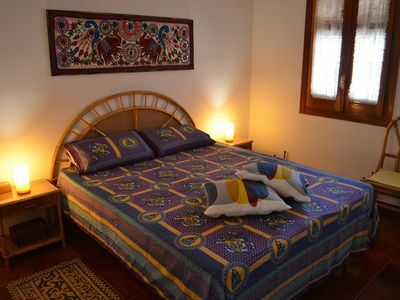 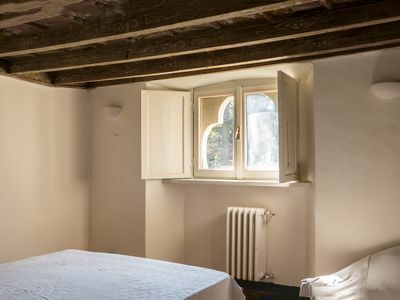 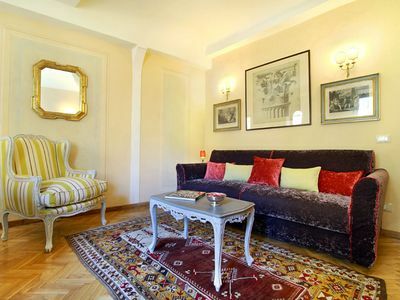 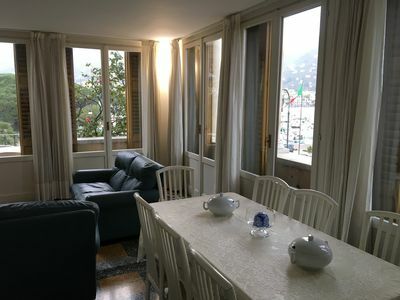 Trebbio Royal apartment in Santa Maria Novella with WiFi & integrated air conditioning (hot / cold). 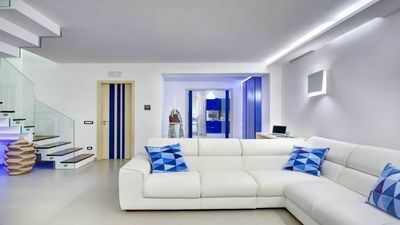 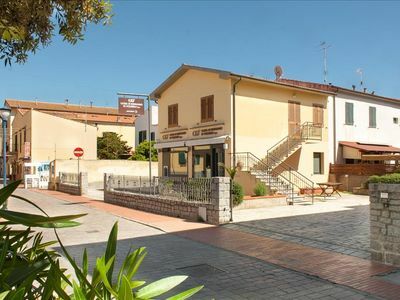 Ramni apartment in Tiburtino with WiFi, integrated air conditioning, balcony & lift. 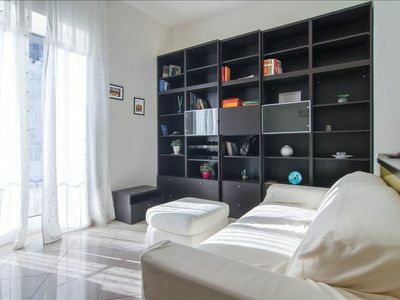 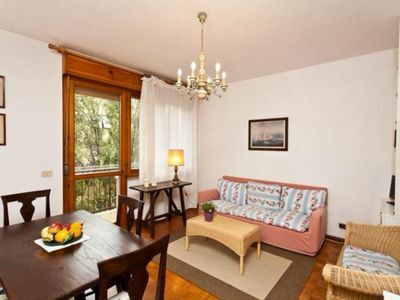 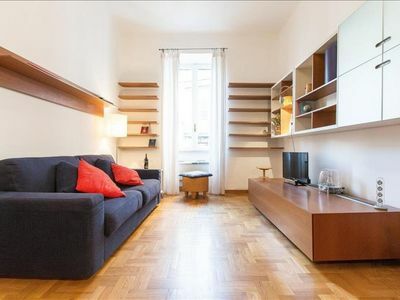 Correra apartment in Montecalvario with WiFi, private parking, balcony & lift.